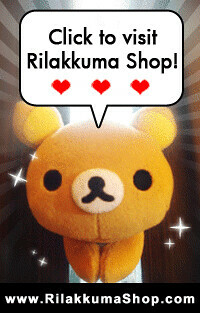 Rilakkuma Shop: The Prize for our July Contest! 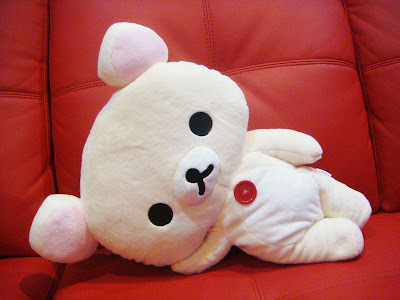 The Prize for our July Contest! 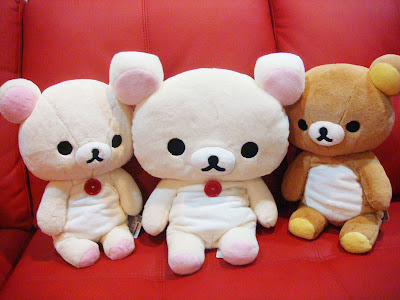 Announcing the Prize for our Rilakkuma Shop Photo contest! 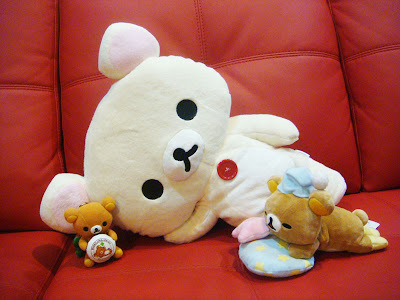 Korilakkuma says: "Come and get me!" Korilakkuma says: " I'm waiting for you!" =D Go for it! ;) Check back our blog 12noon tml!